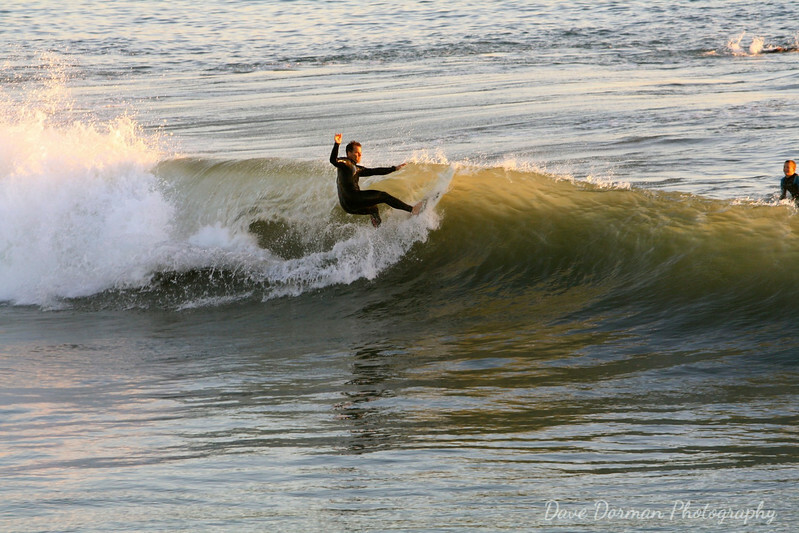 Local surfer rides a wave early morning @ Wisconsin St.
Local surfer catches some air on a morning wave. 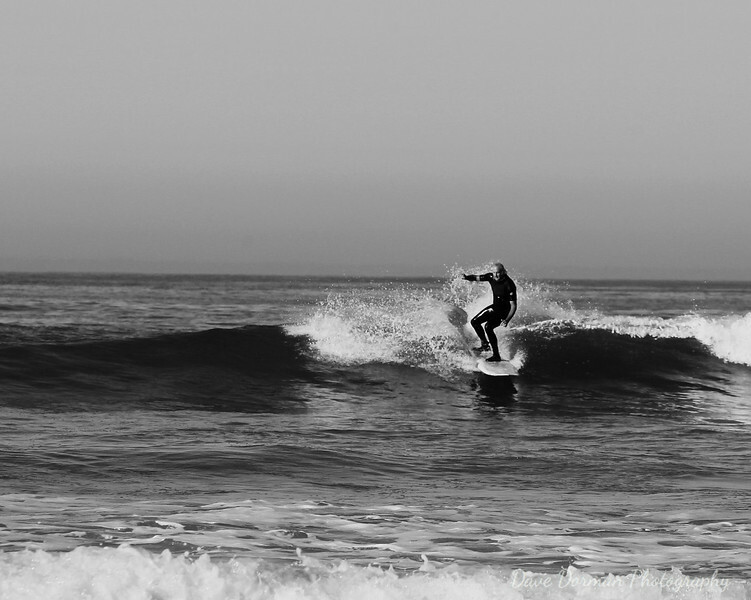 Wisconsin St @ The Strand. 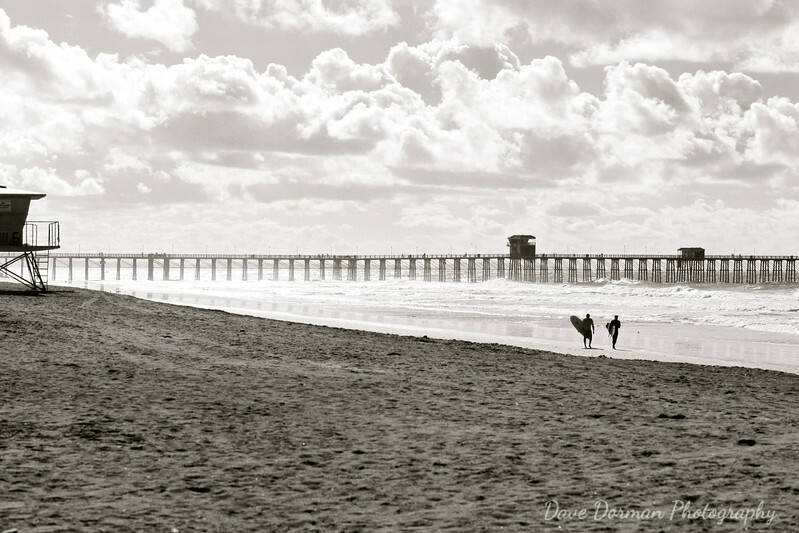 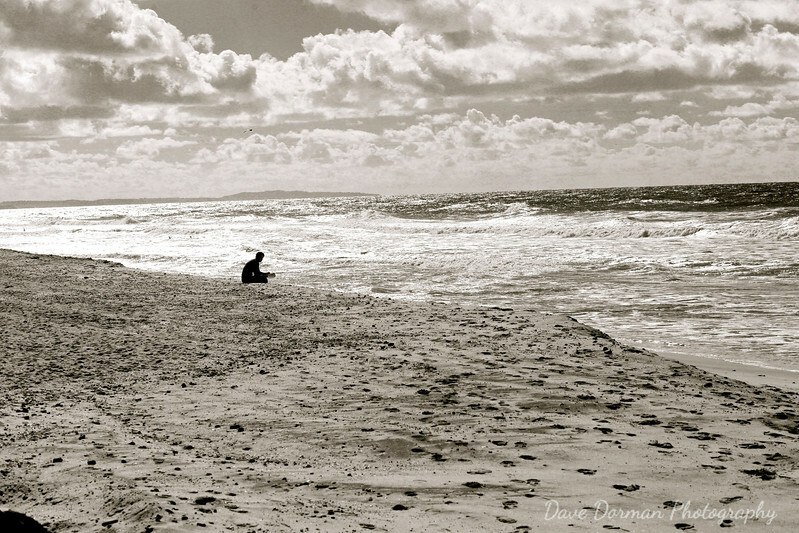 A lone surfer sits on the beach and watches the wind blown waves. 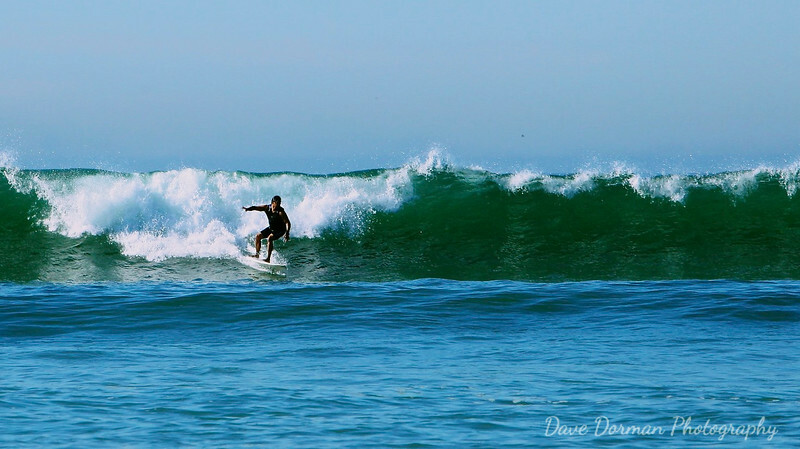 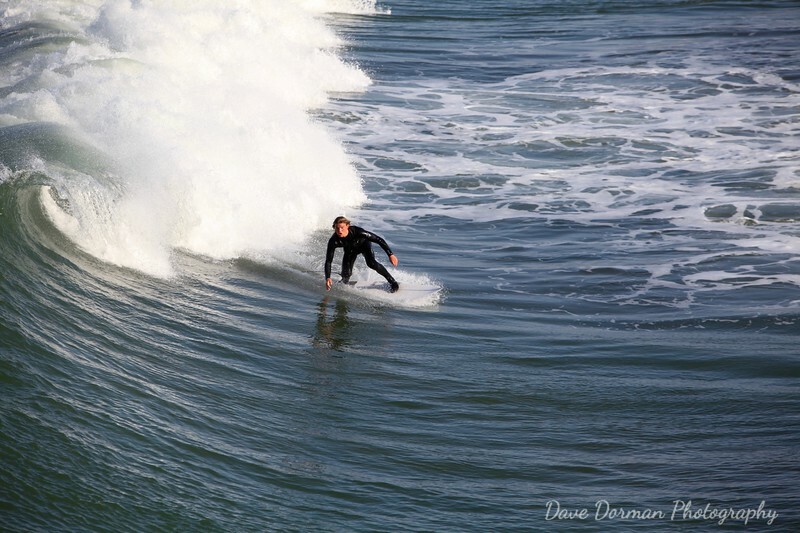 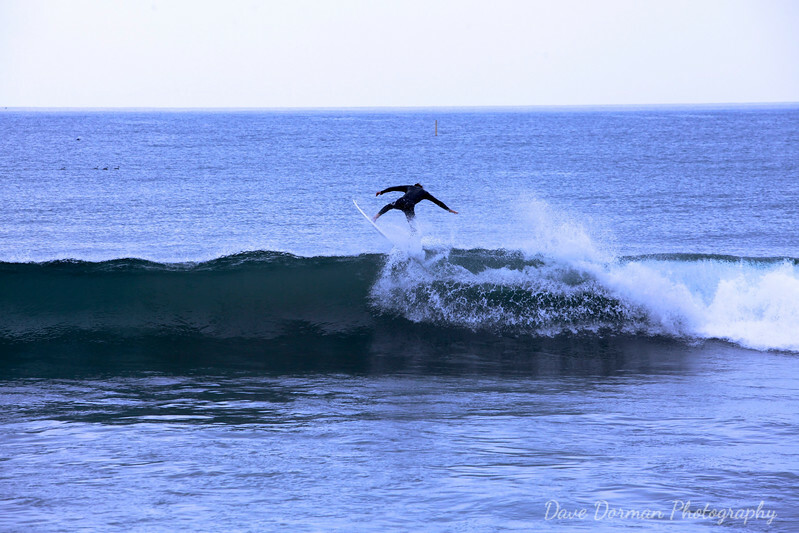 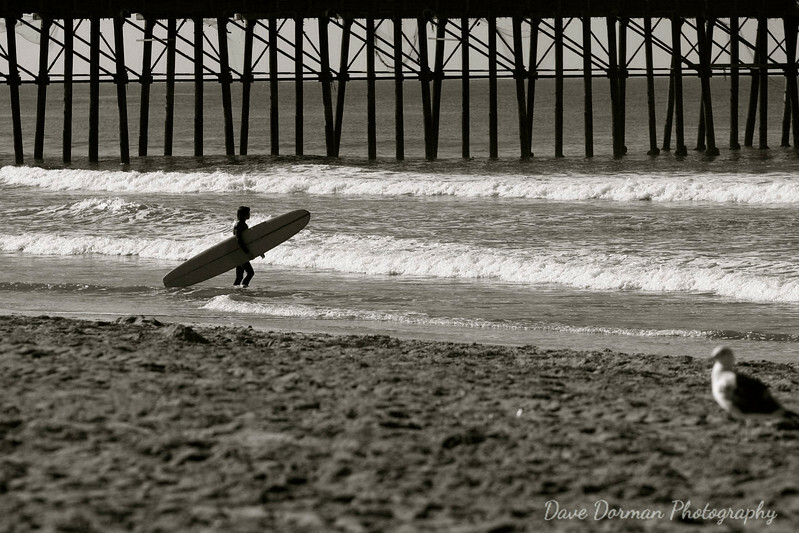 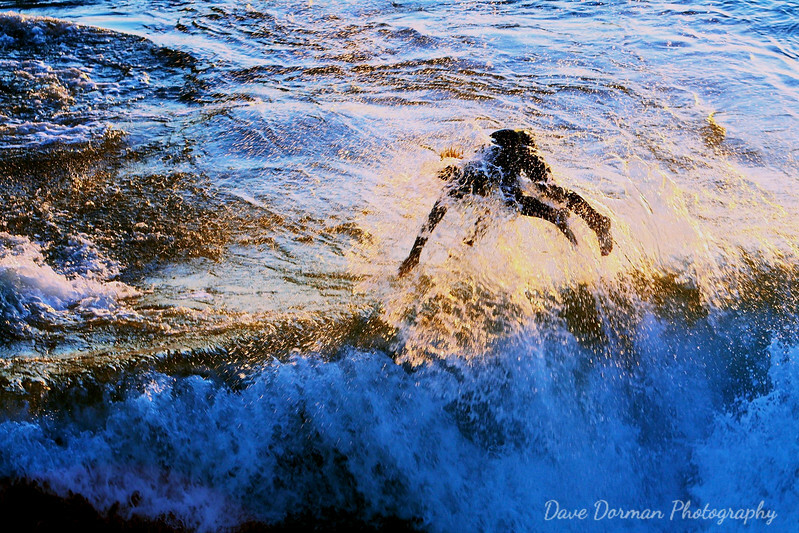 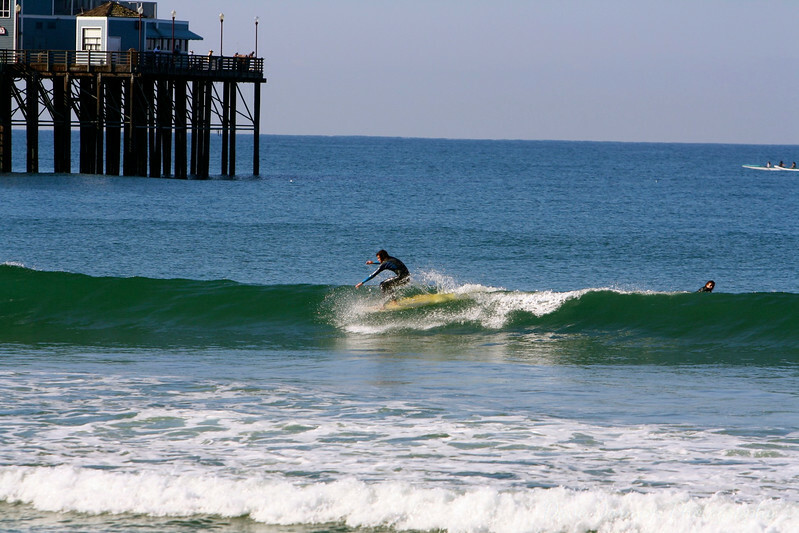 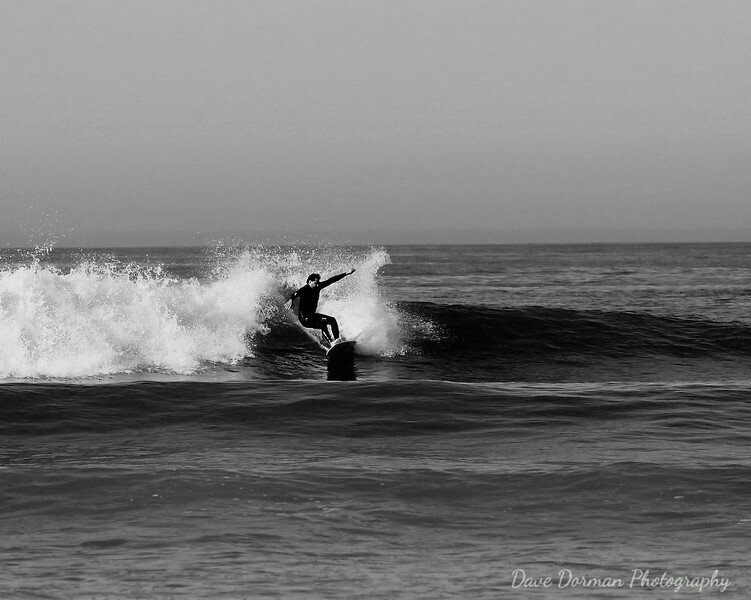 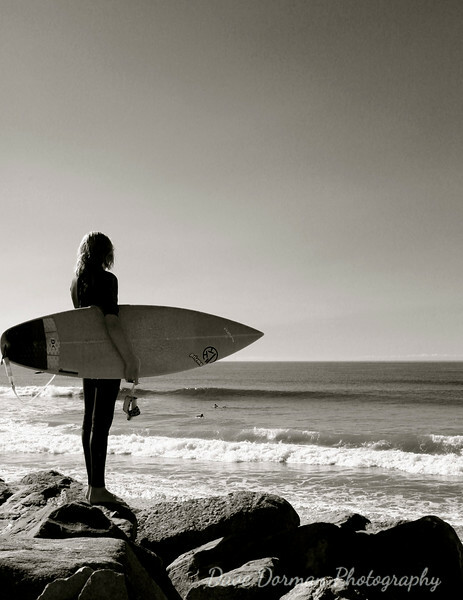 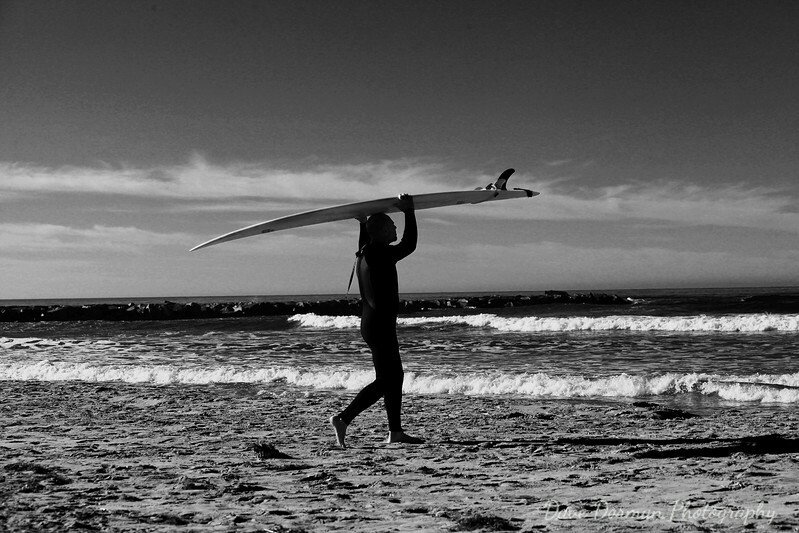 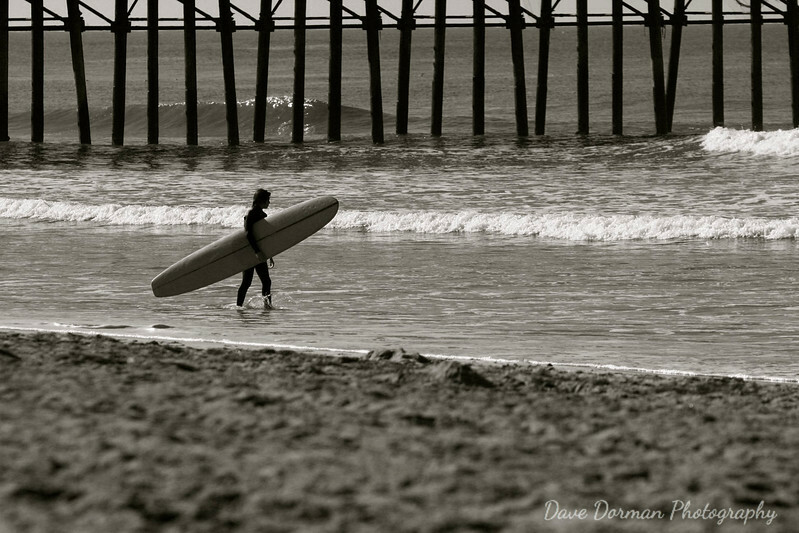 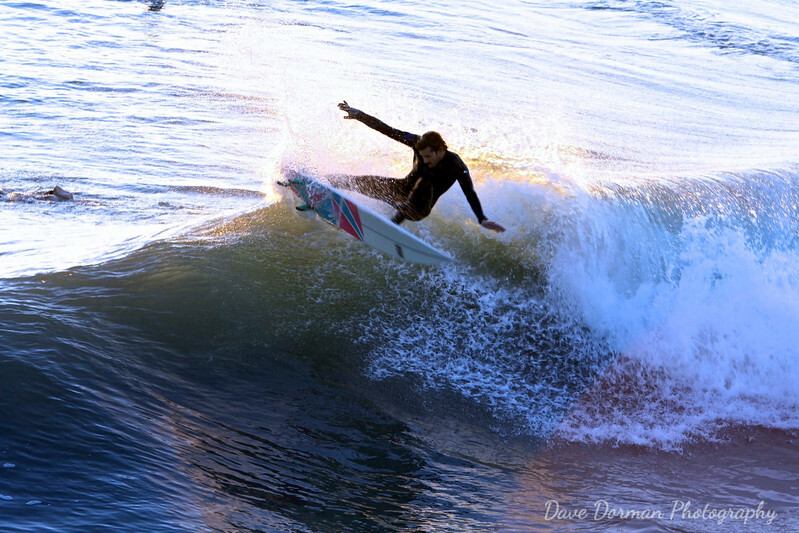 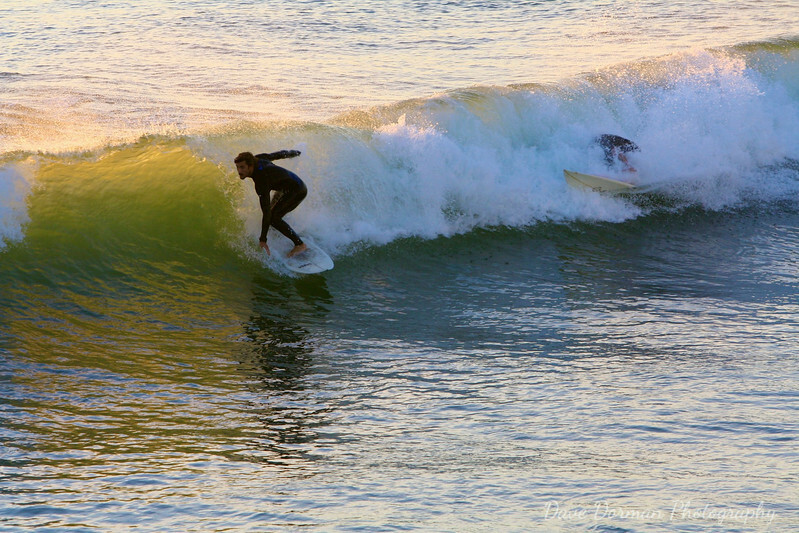 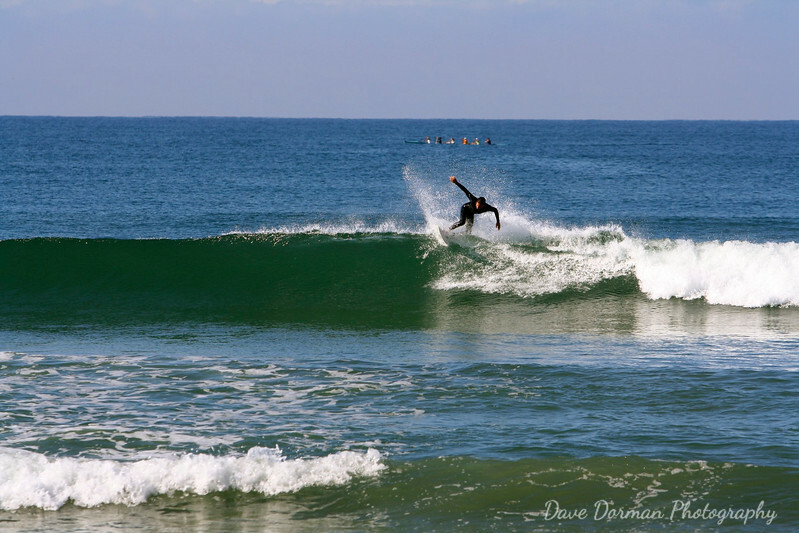 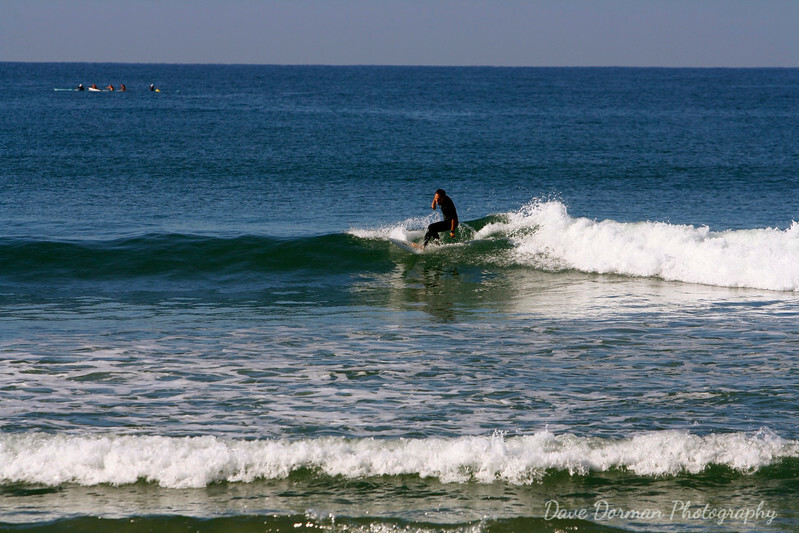 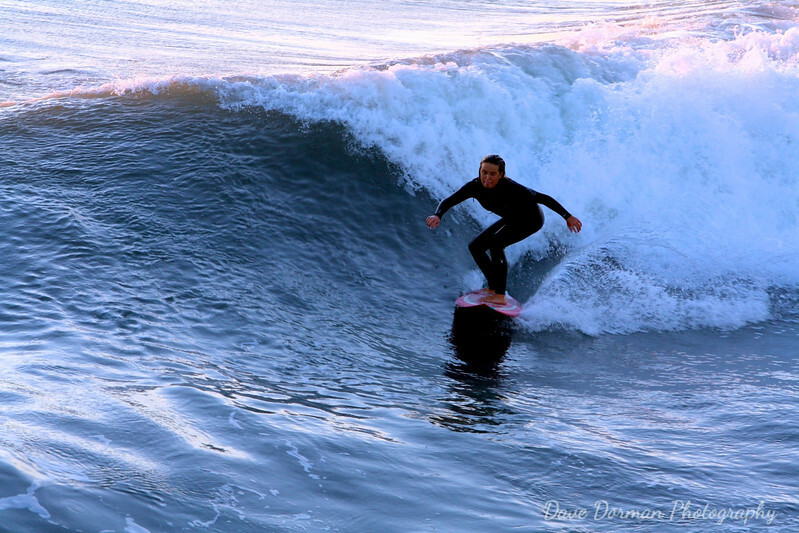 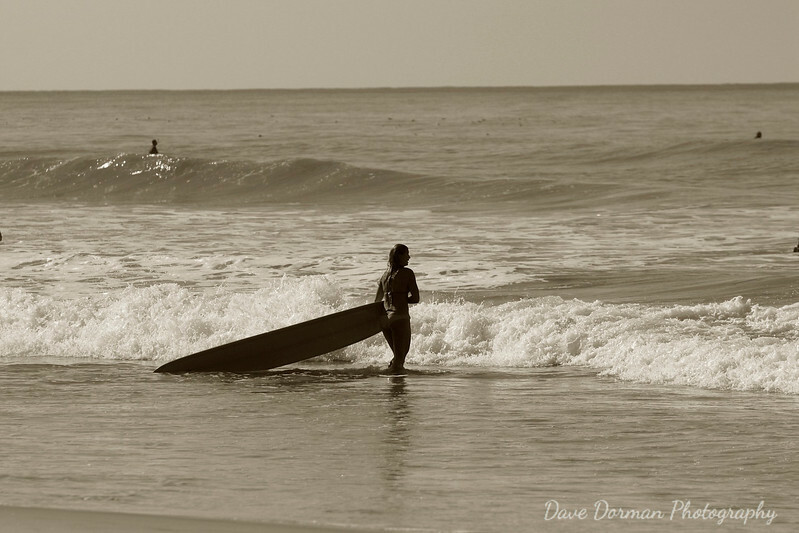 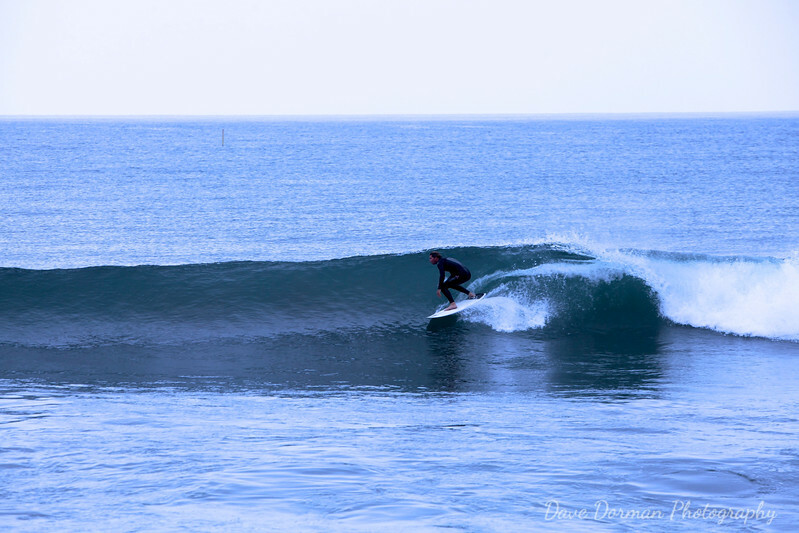 A young surfer checks out the waves in Oceanside. 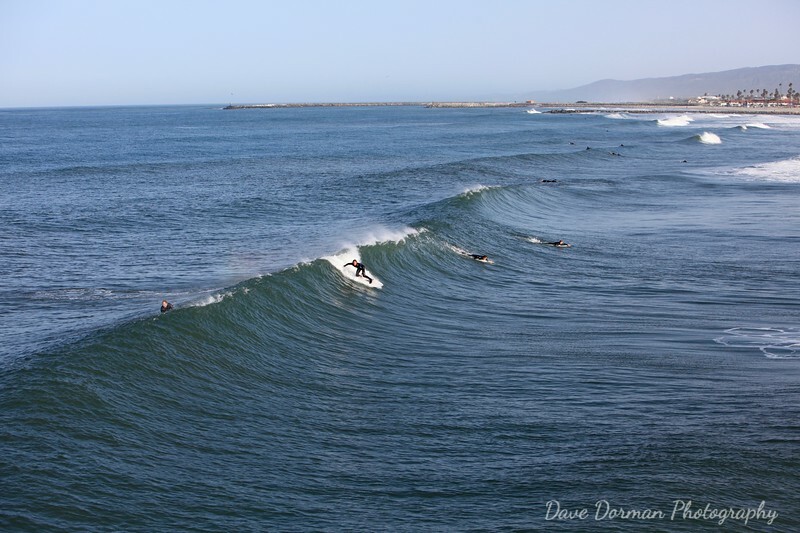 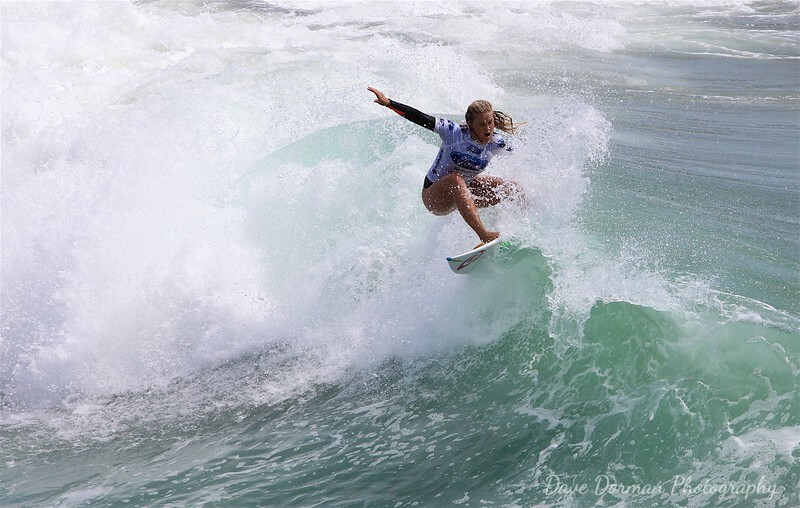 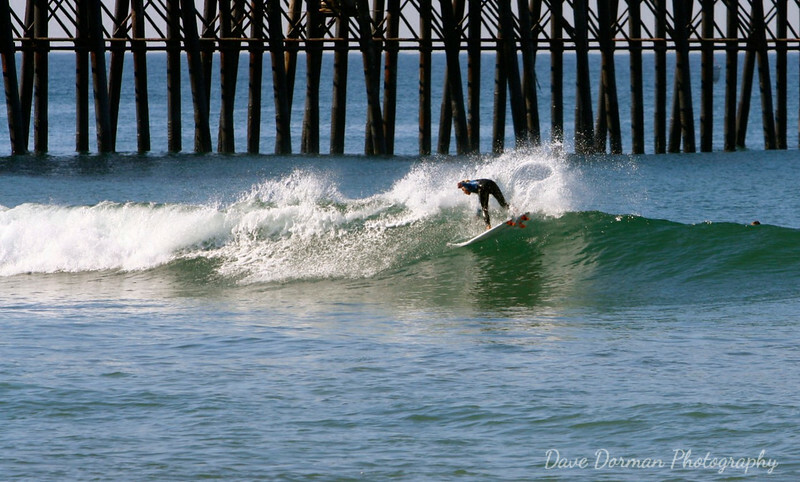 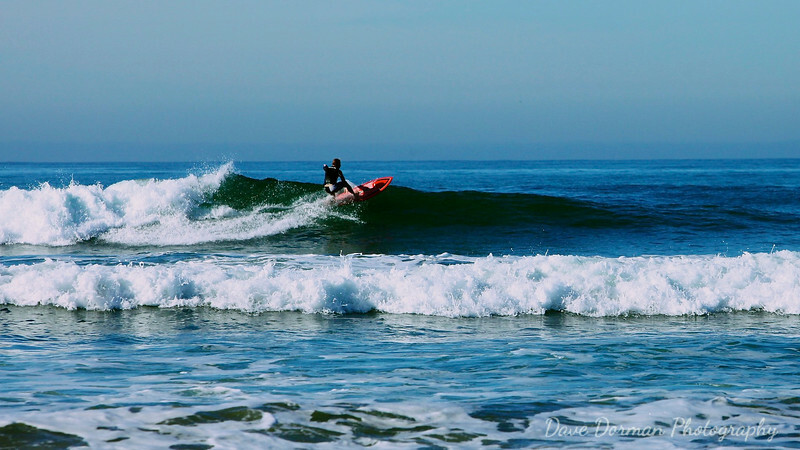 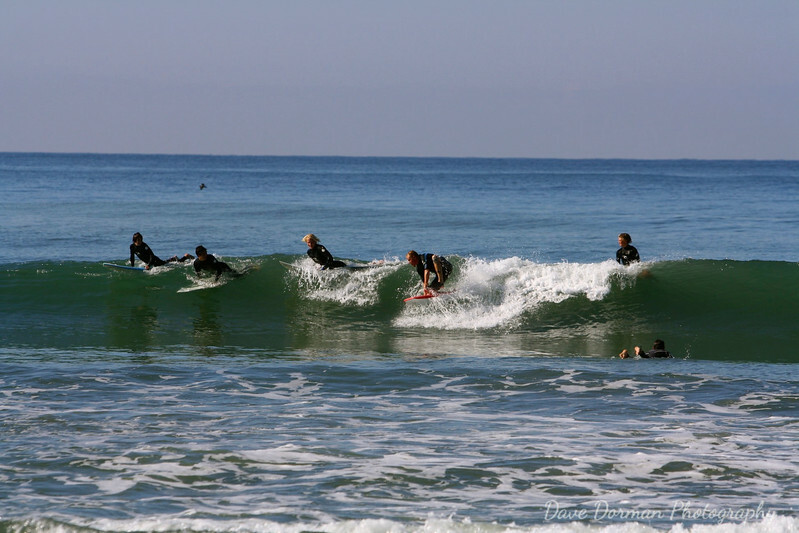 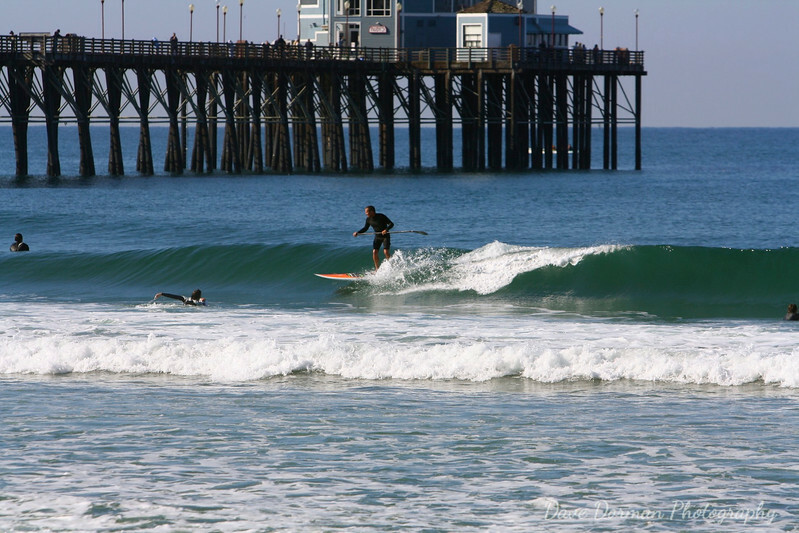 Pro surfer Bethany Hamilton on a wave in Oceanside during the Supergirl Pro Surf event this weekend. 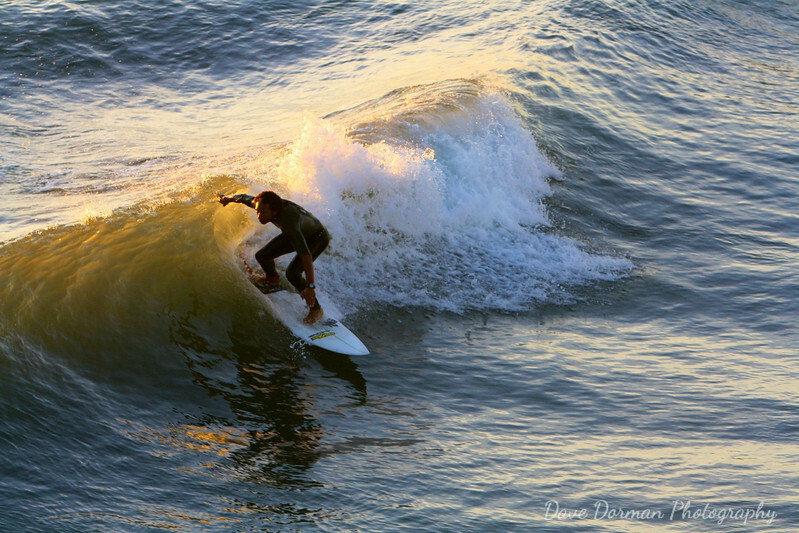 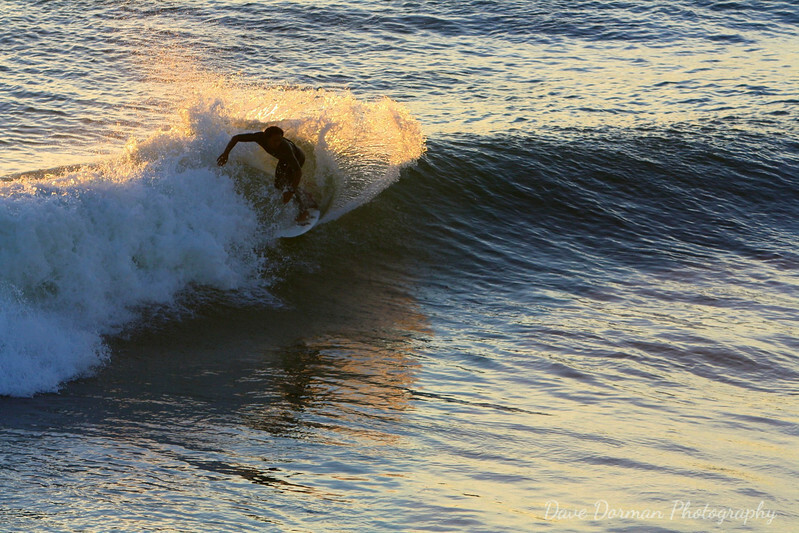 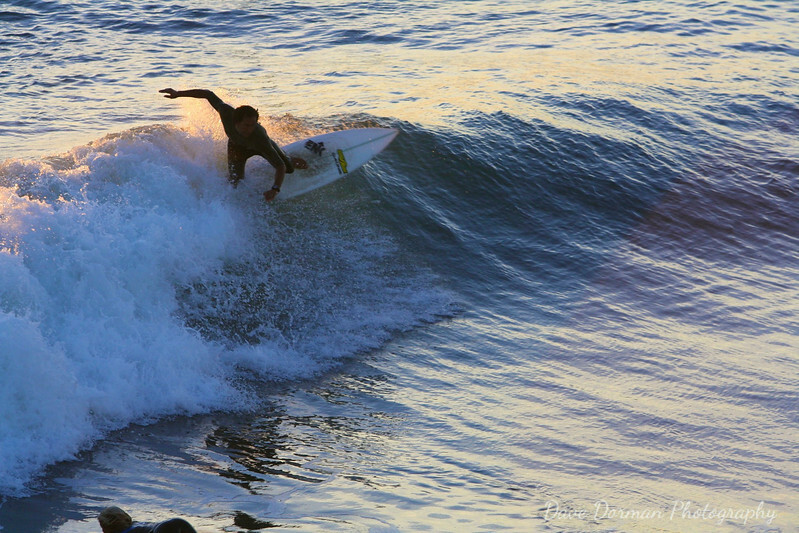 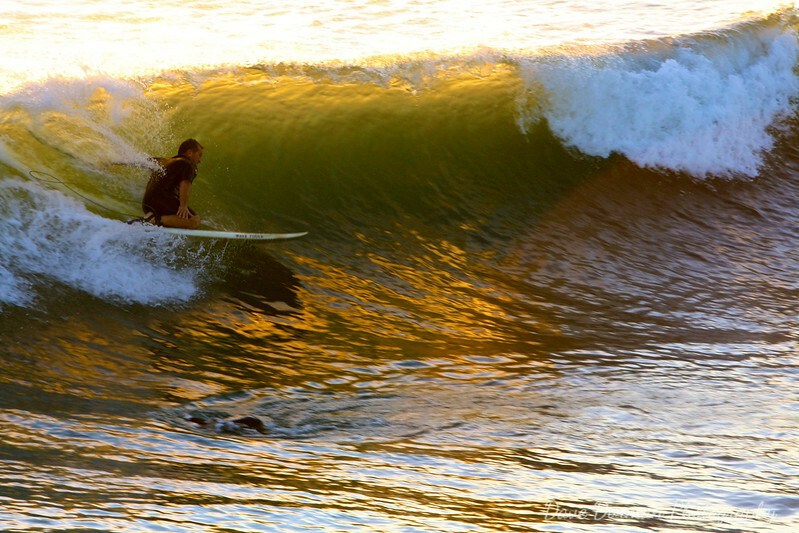 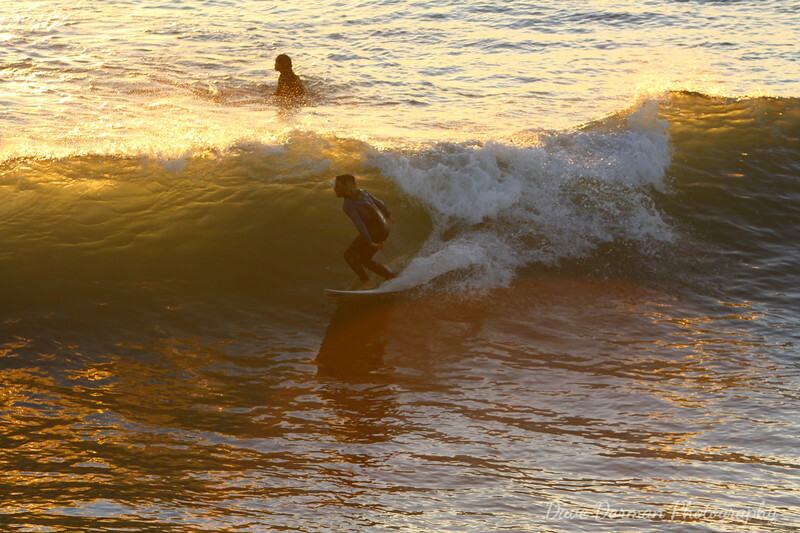 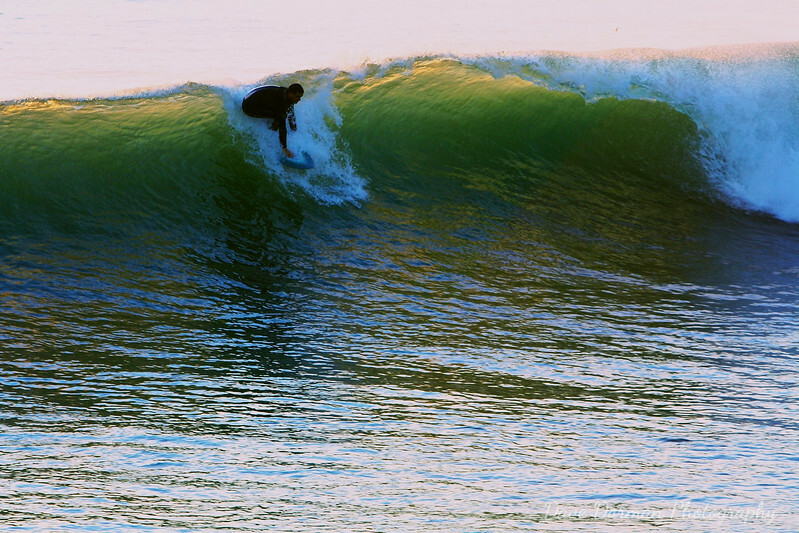 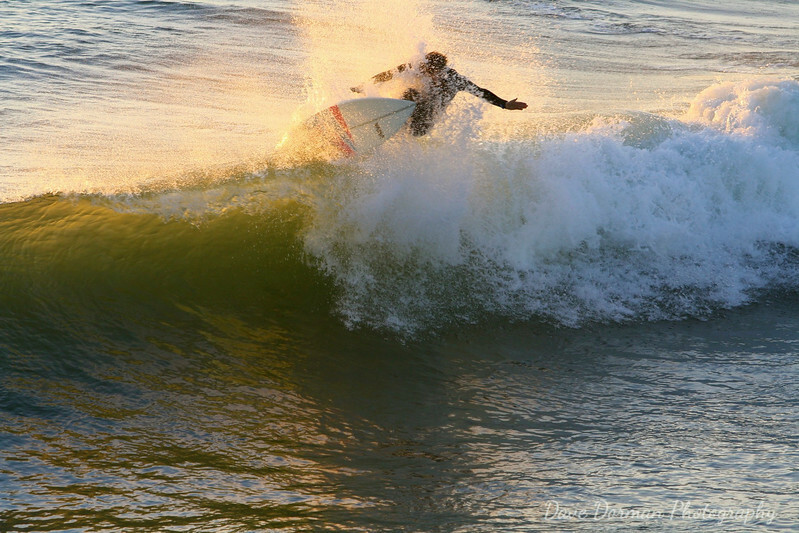 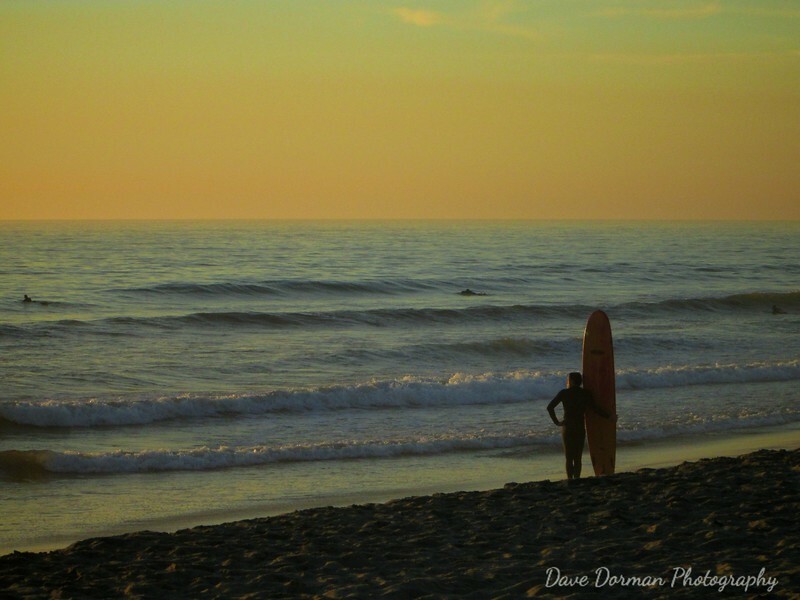 A surfer takes a look back at the surf and setting sun after an afternoon of surfing in Oceanside.